Eye Contour is a result of laboratory observation of skin around the eyes which needs special protection and extraordinary gentleness. The line is produced in an environmentally friendly manner, which ensures the highest safety level confirmed by the EcoCert certificate. 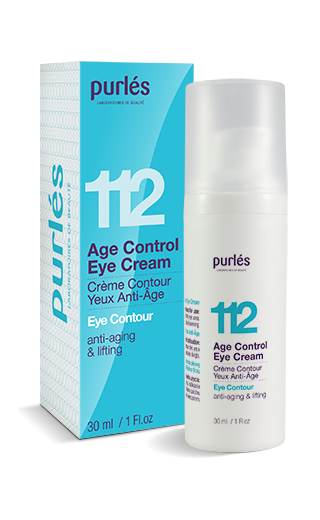 It is recommended for skin around the eyes care at every age. A masterful combination of safe and exceptionally effective organic ingredients of plant origin, as well as of active substances, ensures extraordinary effects. It eliminates dark circles and swelling, improves skin elasticity. Argan oil provides unsaturated fatty acids which ensure antioxidant effect. Osilift has lifting and soothing properties. Witch hazel, Shea butter and green tea tone, revitalise, strengthen, nourish, and smoothen fine lines.